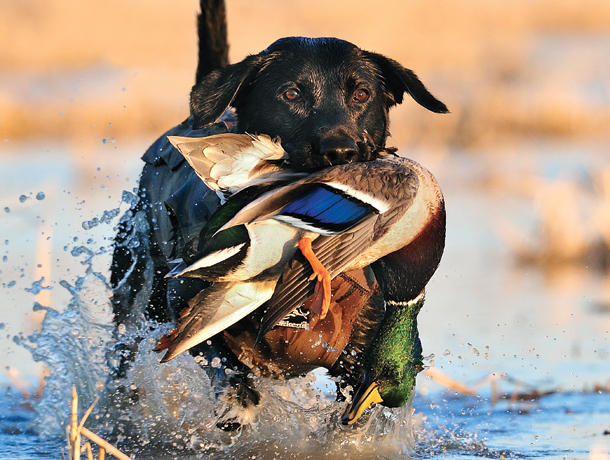 Retrievers represent the most essential of sporting dogs. None, however, become competent at their work by osmosis or chance. Though careful breeding over generations has given them necessary drive and instincts, these qualities must be shaped by thoughtfully consistent training. 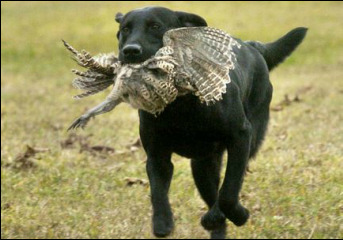 SNRC exists to help retrievers and their owners realize their full potential.